and safely secured in transit vehicles. Education on safety features and either self or assisted securement provides confidence for the traveler and driver. Transportation is made more safe efficient when travelers have their wheelchairs marked for the proper placement of securement devices. 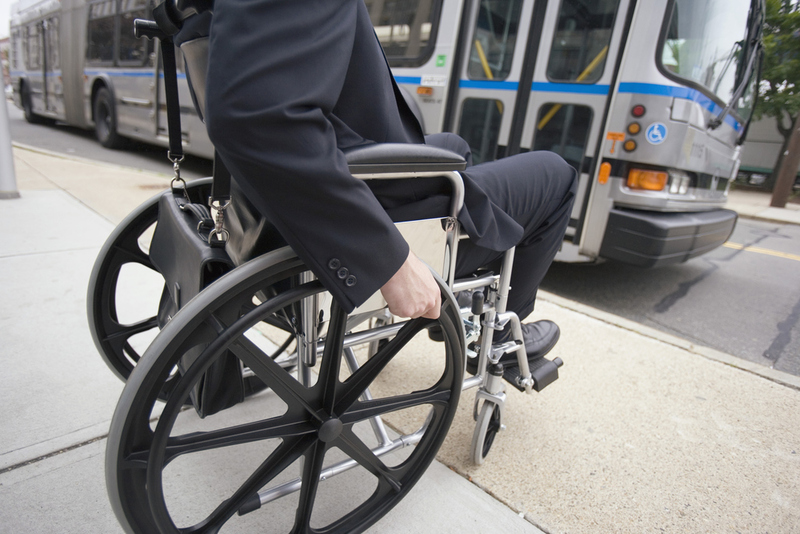 In some cases, straps may be installed to assist with the safe securement of wheelchairs on transit vehicles. Transportation drivers more quickly assist travelers and can be back on the road without delay. Travelers can feel confident that their safety is ensured. There are a wide range of wheelchairs styles and sizes. The proper installment of tethers and other safety devices on every style of wheelchair.